Qima Coffee's success relies on the people behind it. We pride ourselves on offering a culture of innovation and an ethos of excellence. We are a family of dreamers, doers and deep-thinkers. We are driven by a shared belief that the human will has the capacity to change the cosmos. We are determined, with our collective will, to realise that belief. Just as coffee plays an integral part in Yemen’s history, it also plays a key role in my family’s past. At age 13, my grandfather started selling coffee and tea out of a small shack. This humble endeavour grew into a business, and the business eventually became one of Yemen’s largest and most recognized industrial groups, known as much for its charity work as it is for its business success. My grandfather, and later my father, attribute the success of the business to a single driving principle that represents the company ethos: ‘we are not makers of trade, we are makers of lives’. Whilst I decided not to join the family business group, and instead traverse a more independent path, I have always aspired to live my life by that very same principle. 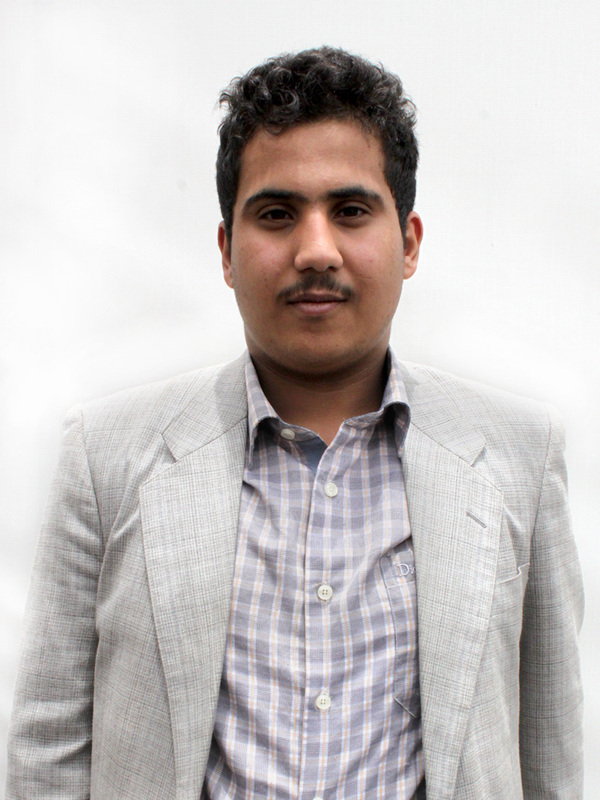 Though born and raised in the United Kingdom, I frequently visited Yemen and developed a strong familial connection to the country. Seeing the massive economic and social challenges Yemen faced, it was important to me that my work involve improving the lives of Yemeni people. Having completed a Masters in Chemical Engineering at Imperial College London and a further Masters in Engineering and Management at Cambridge University in the UK, I planned to establish my first business project to develop Yemen’s energy infrastructure, offering basic power services to a country in desperate need of them. But in 2015, whilst working for an international energy firm in London to acquire the experience I needed for this future project, war broke out in Yemen. 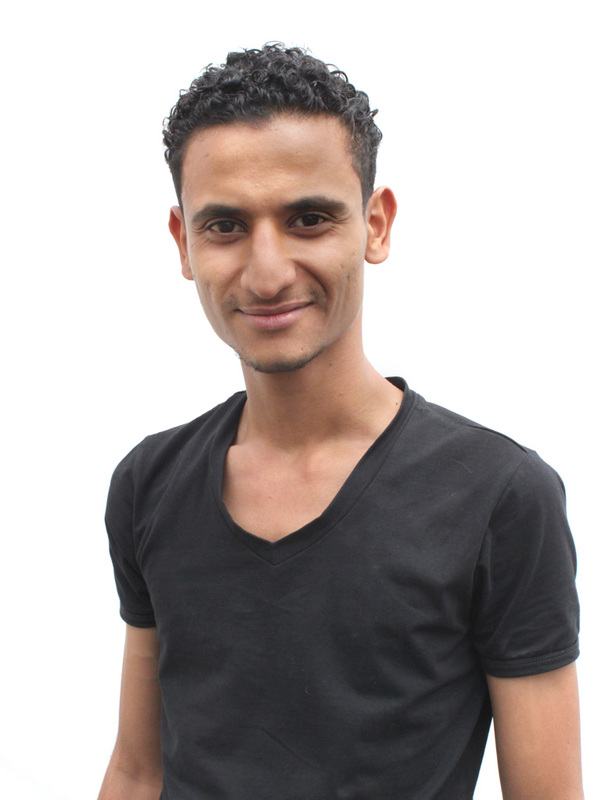 "THE WAR CHANGED EVERYTHING FOR YEMEN, AND THAT CHANGED EVERYTHING FOR ME." The war changed everything for Yemen, and that changed everything for me. With the country pushed into total collapse, it was clear I could no longer pursue my energy plans in the foreseeable future. But I also knew Yemen was at its moment of greatest need, and that if I intended to help the country, it was needed now more than ever before. It was then that I saw coffee—such an integral element of my family’s lineage—as a potential path forward. I began researching the coffee trade, which led me to expert educator Willem Boot, owner of California’s Boot Coffee Consulting as well as several quality-focused coffee farms in Panama. Under Willem’s careful tutelage in Amsterdam and at his farms in Panama, I learned the many detail-oriented steps needed to grow specialty coffee. I also embarked on earning my Specialty Coffee Association of Europe Diploma, which I will complete in the coming months to further solidify my coffee education. On 31st October 2016, I visualised my dream to develop Yemen’s largest specialty coffee project. Less than one year later, I am sitting in Yemen, watching that vision manifest in front of my eyes. Though starting this business in the current circumstances was an extremely difficult proposition, I am unwaveringly committed to finding a way to succeed. As people were leaving Yemen to escape the war, I was going in. I, and more importantly my team, have overcome seemingly insurmountable challenges to reach where we are today, including intimidation, threats to life and limb, illegal detention and frequent air strikes. It is commitment that has led me this far, and it is commitment that will ensure Qima Coffee achieves the success I dream for it. Born into a rural village in Central Yemen, Ahmed spent his childhood between shepherding in the mountains and attending his local school which consisted of a patch of grass under the village tree. At age 10 Ahmed was identified as a gifted student and sent to the city of Taiz to pursue a better education. 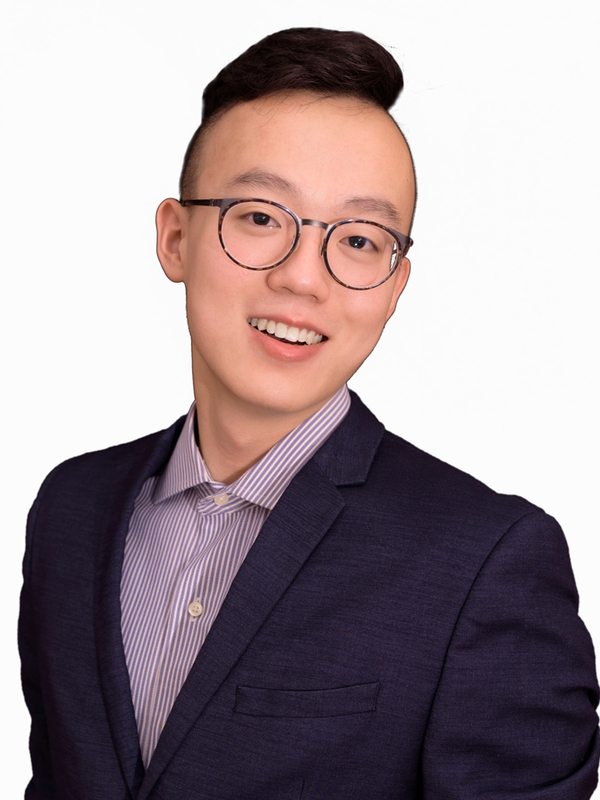 From then on, Ahmed excelled educationally throughout his high school, Bachelors studies and Masters Studies, graduating in Eastern Philosophy and Spirituality with distinction. 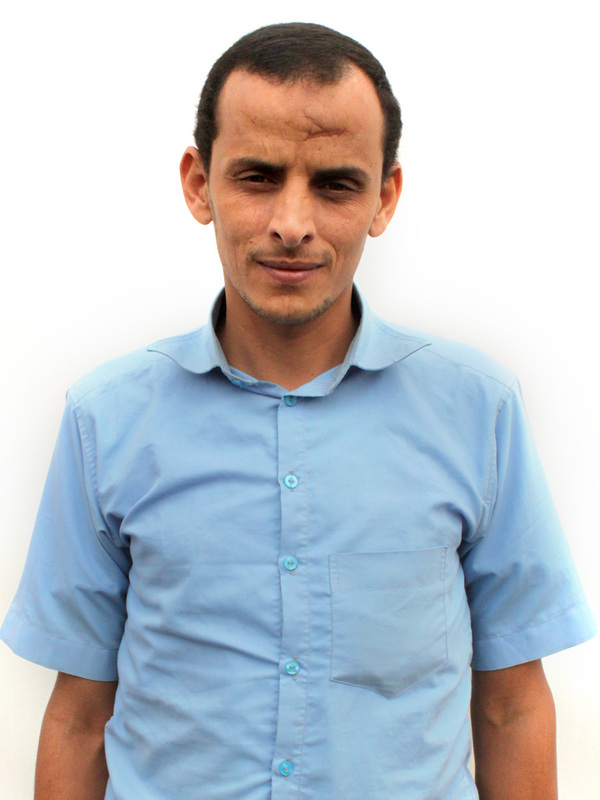 Ahmed is a community leader and activist in his current home of Taiz, whose work has focused on education, civic involvement, and supporting children with disabilities. 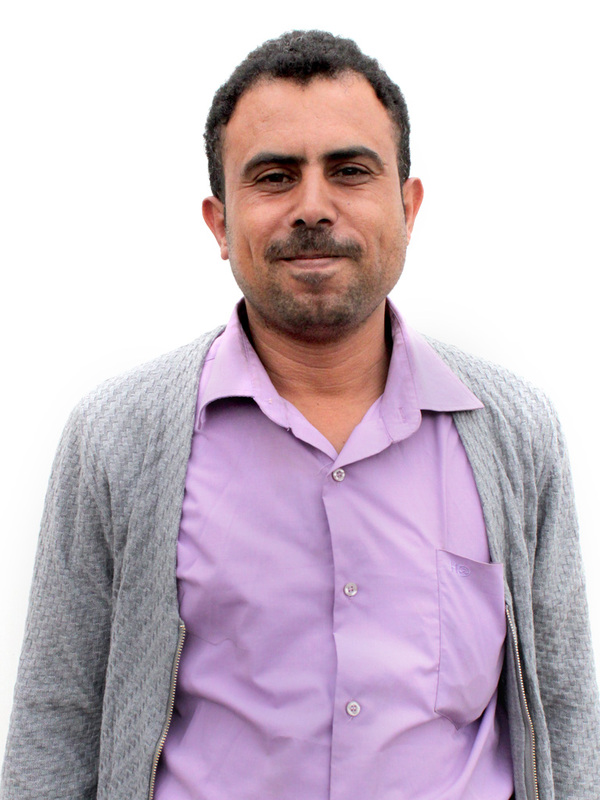 Coming from a background of extremely limited educational opportunities, especially for females, with 90% of the females in his village unable to read or write, Ahmed’s dream is to establish educational centres for women across rural Yemen. 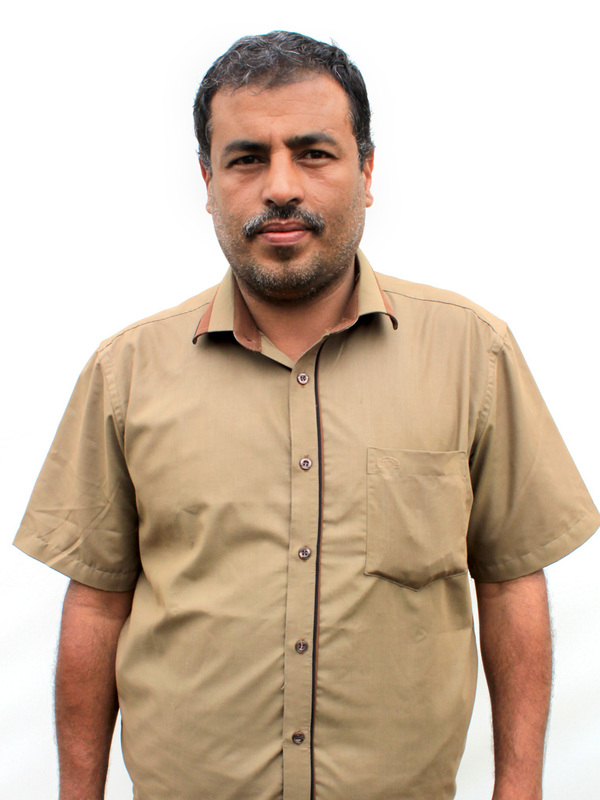 Living in Yemen’s worst affected city, Ahmed witnessed widespread devastation and destruction when the war began, with even his own home being struck by mortars. With many of his friends and community members being drawn in to the conflict, Ahmed saw first-hand the connection between violent conflict and socioeconomic deprivation. 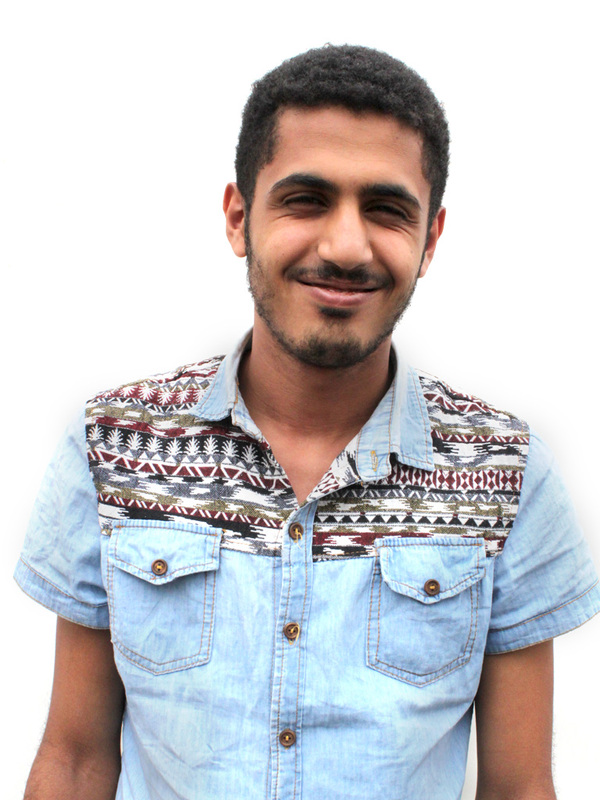 Deeply affected by his experience, Ahmed was striving to find a way to help Yemen. When Faris proposed Qima Coffee, it presented the perfect opportunity for him to do just that. 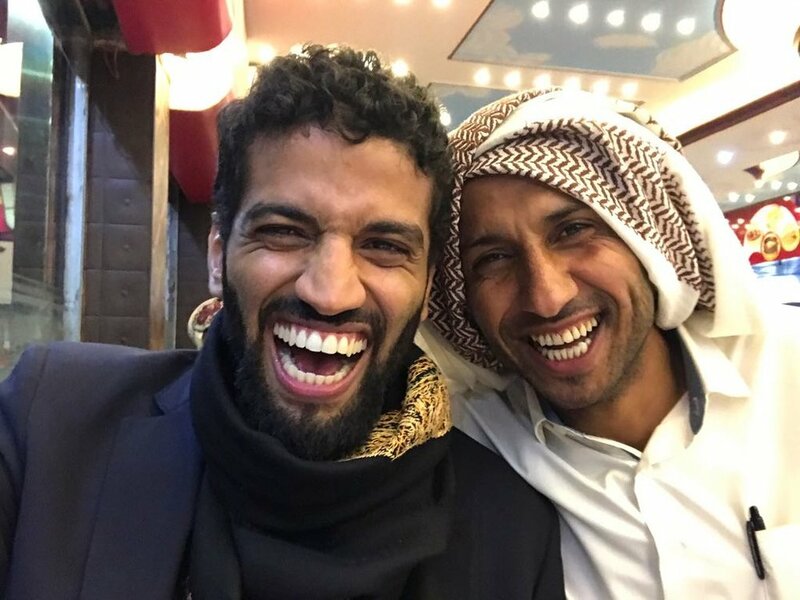 Ahmed and Faris have known each other since childhood. As children they would spend hours exchanging stories of their radically different countries and environments. As the years went on, Ahmed and Faris launched several successful charity projects together in the areas of education and basic provisions. "AHMED AND FARIS LAUNCHED SEVERAL SUCCESSFUL CHARITY PROJECTS TOGETHER IN THE AREAS OF EDUCATION AND BASIC PROVISIONS." 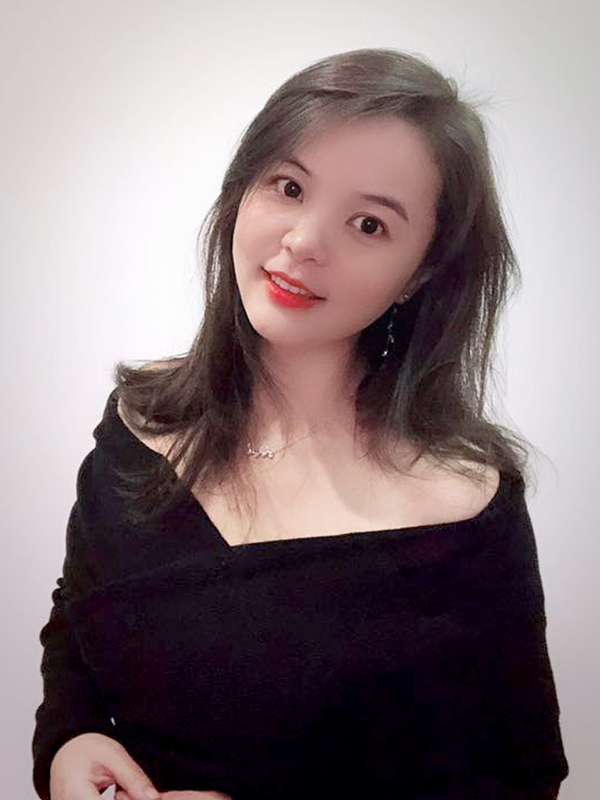 When the opportunity came to work on Qima Coffee, it was a natural extension of their past collaborations and of their shared love of discovering and connecting different cultures. Most importantly, Qima Coffee presented an opportunity for them to unite their visions and achieve a shared dream. For Ahmed, Qima Coffee represents an opportunity to bring light and hope to the dire situation his country faces. It’s his sincere hope that the business can improve the livelihoods of individual Yemenis, the rural communities, and the wider country.